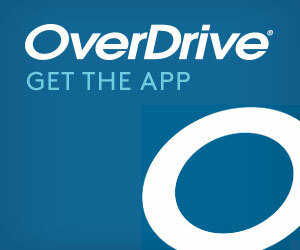 Download eBooks and eAudiobooks from NCLIVE with the RBdigital app. 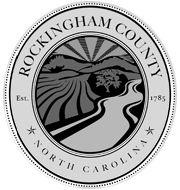 Rockingham County is conducting a survey to identify the needs and preferences for recreational opportunities in our community. 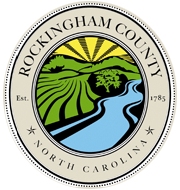 Information gathered in this survey may be used to help in the development of a comprehensive plan for parks and recreation programs and facilities within Rockingham County. If you have a few minutes, please fill out this short survey. Easy-to-use résumé building tool with a built-in writing process and automatic formatting. Career database that enables users to explore industries and careers, plan their education, and research best practices for résumés, cover letters, interviewing, networking, and salaries/benefits. Includes articles, career advice blogs, and streaming video. 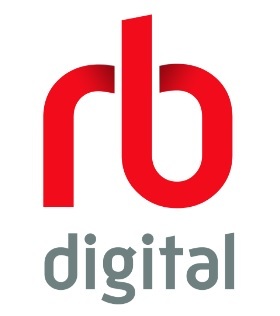 Online small business planning software that provides a rich variety of recognized tools and templates enabling users to produce complete business plans and other essential documents. Access business, personal, litigation and federal legal forms. Language learning software with courses in over 70 languages, including English. Articles, nonfiction books, images, activities, and websites curated for educational relevance, age appropriateness, and readability. Designed specifically for elementary and middle school students. World Book Online databases are designed and maintained by the makers of the World Book Encyclopedias. Theses databases provide excellent sources of information for children. Our library has subscriptions to World Book Kids, World Book Student, Timelines, Early Peoples, Inventions and Discoveries, and Enciclopedia Estudiantil Hallazagos. You'll need to type in your library card number to gain access to these databases. 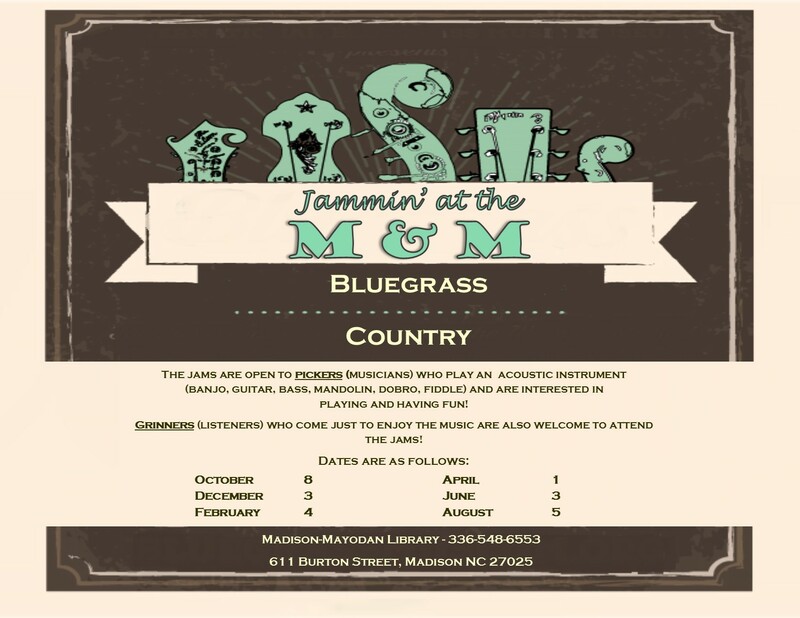 Meeting the educational, recreational, and informational needs of Rockingham County citizens.